You’ve heard about it, why not give it a try! Join Ginger for a taster class. 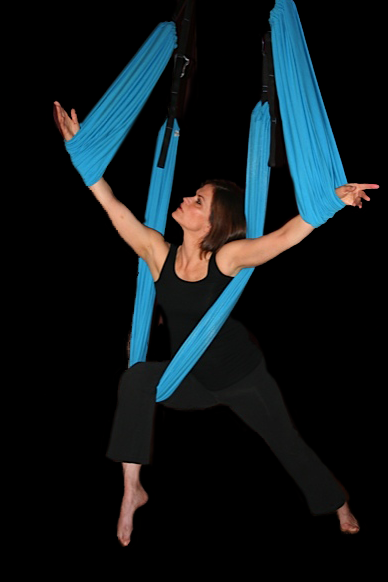 Fly Gym builds strength and flexibility. A perfect match for pole and dance. Next postAugust Twirly Girl of the Month: Jenny!